Received the pictures from Dr.T for shipping a glider properly for a necropsy/hitopath IF needed/wanted. If you have questions please ask and I will try my best to go over everything but doubt I will do it as he did at the SGGA. 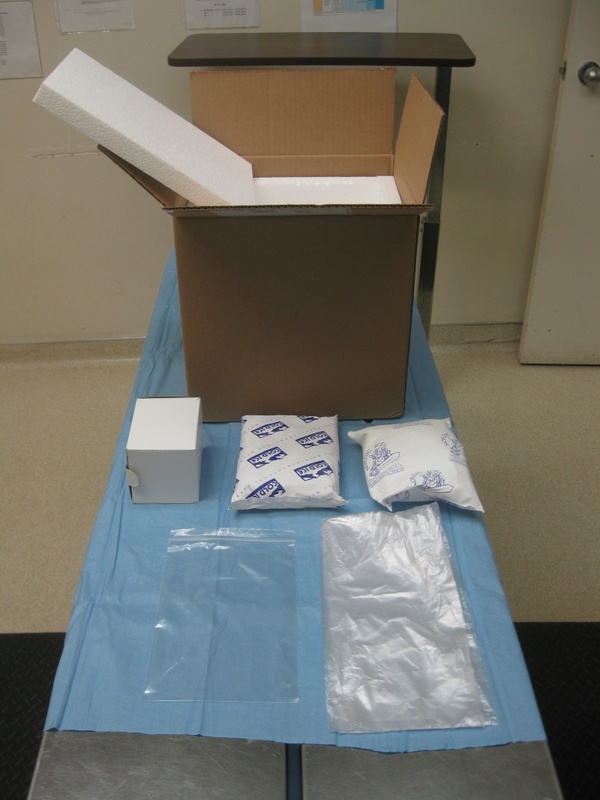 Glider in baggie gets placed into smaller box. 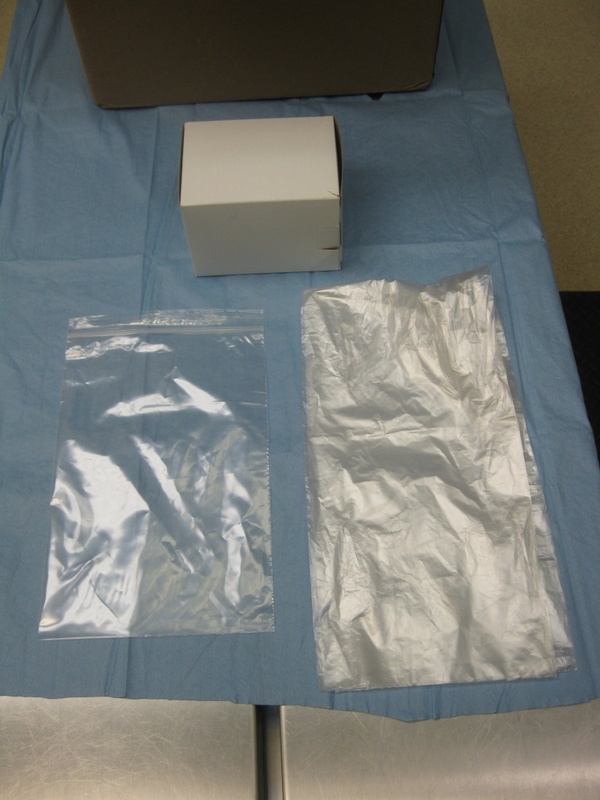 Box gets placed into larger baggie and closed. 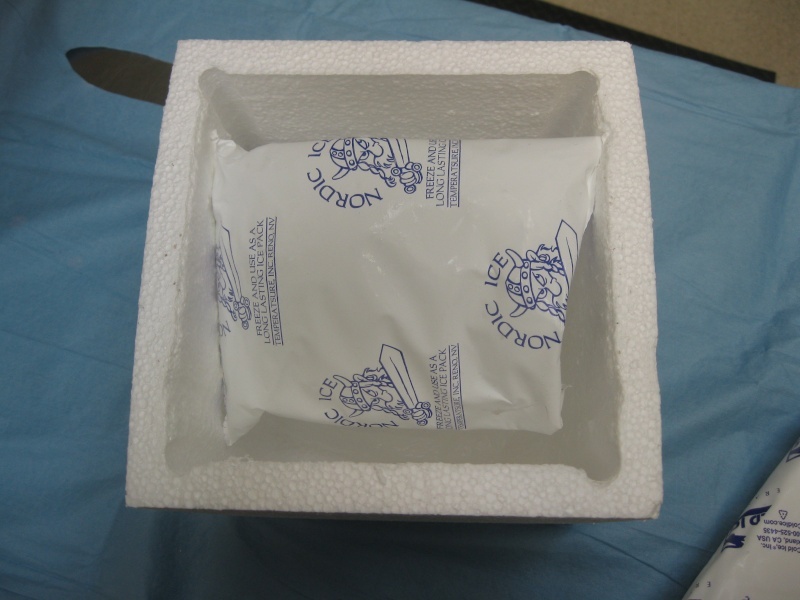 Place frozen ice pack in bottom of Styrofoam container. Place box container glider on top of icepack. Place second ice pack on top of box containing glider. Place and secure lid on Styrofoam container. 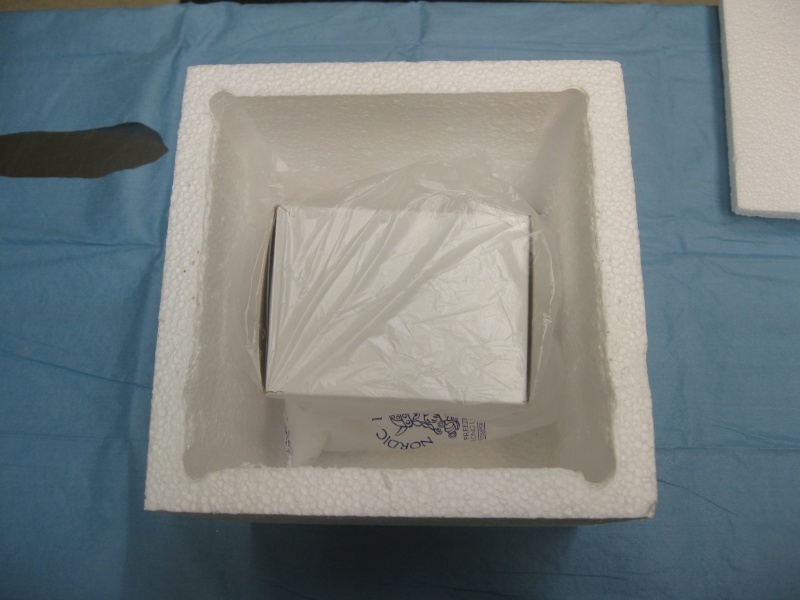 Place Styrofoam container inside shipping box. Glider must be shipped OVERNIGHT. Unless you ship FedEx (which is the most expensive) you MUST be at your post office BEFORE noon in order for guaranteed overnight delivery. Once I get that list he had there, I will post it. If you also need his address let me know and I can post that also. Neutered (include method if known)? How many gliders are housed in the cage? How many gliders are directly related (ie sons, daughters, sisters, etc)?